The GMC Yukon XL 2500 is GMC's full sized sport utility vehicle with further towing capacity than the Yukon 2500. 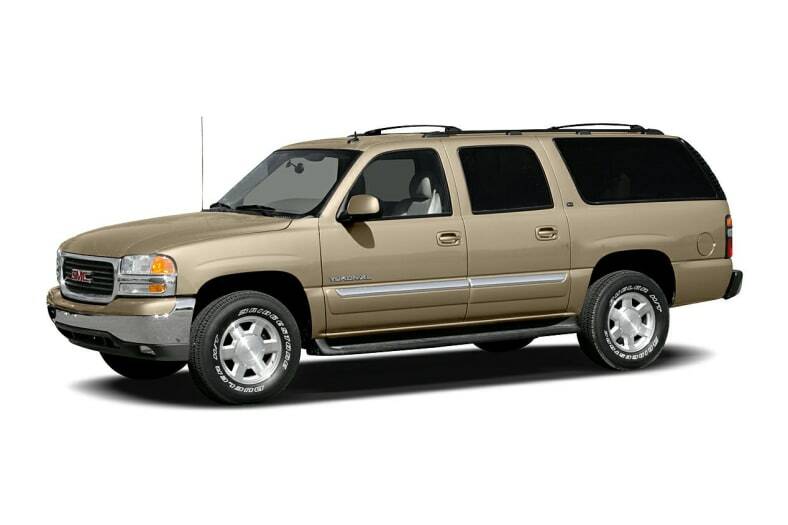 Similar to the Chevrolet Suburban, the Yukon XL 2500 is large, well-powered, and provides much cargo space. The Yukon XL 2500 seats seven to nine passengers depending on seating options and is rated to tow as much as 12,000 pounds, enough to tow cars, boats and horses. The Yukon XL 2500 is powered by a standard 6.0-liter V-8 and is available with an optional 8.1-liter V-8. Drive trains include both two and four wheel drive. Four-wheel discs with ABS and dynamic brake proportioning promise good braking performance under all conditions, regardless of load. Hydroboost brakes provide power assist even if the engine stalls. Dual-stage frontal airbags are standard, of course, and side-impact airbags are available. Yukon XL comes with a tire-pressure monitor. Changes for 2006 are minimal.